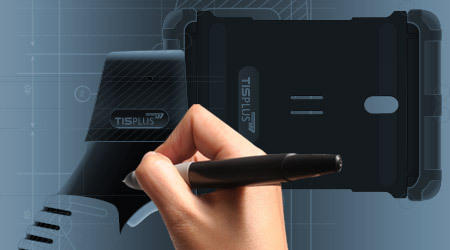 As a telematics provider in Bocholt, TIS GmbH has been developing innovative concepts and products for mobile data communication in goods transport for several decades. 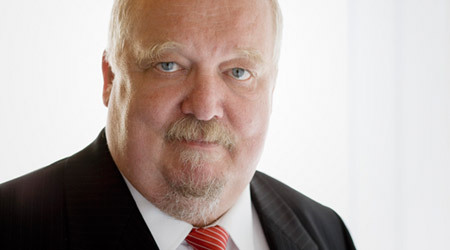 What began as a sole proprietorship in 1985 has grown to become one of the largest IT companies in Münsterland today. 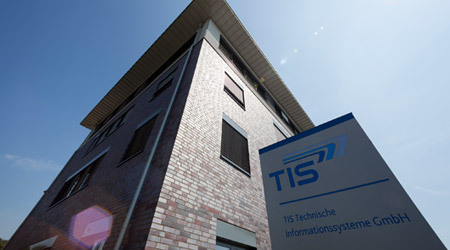 On www.telematicsinterface.com TIS GmbH now provides a comprehensive telematics interface with a free open-source license. With a nationwide image campaign, the logistics industry wants to score points with young professionals and improve their public image. TIS is now a member. TIS GmbH is expanding its partnerships by participating in Samsung’s STEP Mobile Partner Program. Samsung hardware is part of the TIS TISWARE portfolio. In June 2017 TIS GmbH receives the “Honeywell Technical-Achievement 2016” award at the Honeywell Partnertag in Cologne. 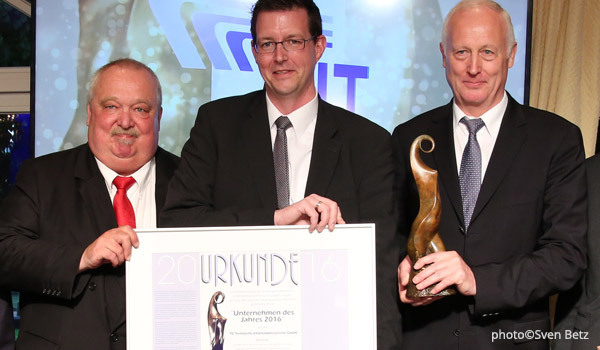 In May 2017 the TIS GmbH receives the honor to be recognized as “company of the year 2016” by the city of Bocholt. 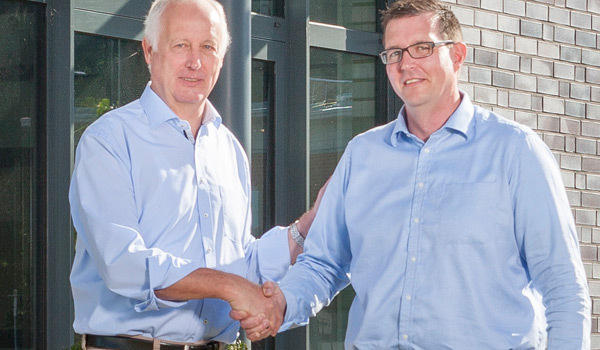 In October 2016 Josef Bielefeld handed over his part of the management at TIS GmbH to Markus Vinke, who has been an employee of TIS GmbH for 15 years. 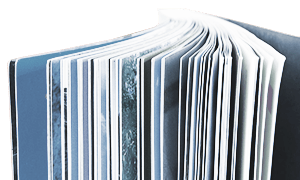 In May 2016, the TIS GmbH hosts its 4th house exhibition InnoMATIK at the Landhotel Voshövel in Schermbeck and at the same time celebrates the 30th company anniversary with customers, partners and colleagues.